A pleasant hotel in the Norwegian mountains. 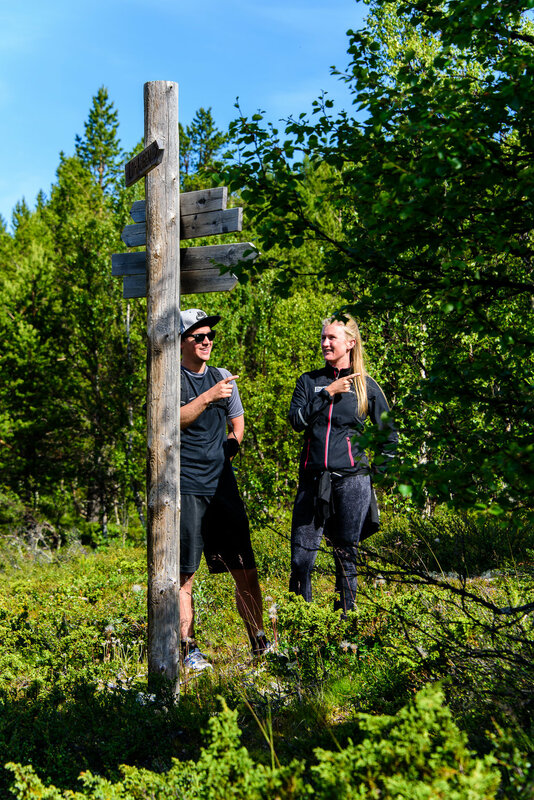 Beautifully situated at the top of the mountain valley of Espedalen at 930 meters above sea level, Dalseter Mountain hotel has a wonderful view of the valley and the mountains in Jotunheimen National Park. Dalseter is a family-owned and managed hotel, where third generation hospitality welcomes you to a nice vacation in the mountains. In Espedalen you will have room to relax in beautiful, natural surroundings, with mountain lakes, skiing and hiking areas at your doorstep. We emphasize “nature experiences” without time pressures or hassles. Everyone who visits here will get a chance to relax and recharge their batteries. Summer or winter, the experience will be delightful. Each season has it own charms. We strive to provide an atmosphere for both young and old to have the best vacation possible, and allow you to determine the content and tempo of your vacation time yourself. In addition to all of the activities that you can do on your own, we collaborate with our neighbour Ruten Fjellstue for a wide program of organized activities and experiences each week for young and old, summer and winter. We extend to you a hearty welcome to “Our Warm-Hearted Wilderness” in picturesque surroundings and an inviting, informal atmosphere. VIEW FROM THE HOTEL TOWARDS JOTUNHEIMEN. HIKING POSSIBILITIES STARTS JUST OUTSIDE THE HOTEL. ENJOY THE VIEW FROM THE LIVING ROOM.